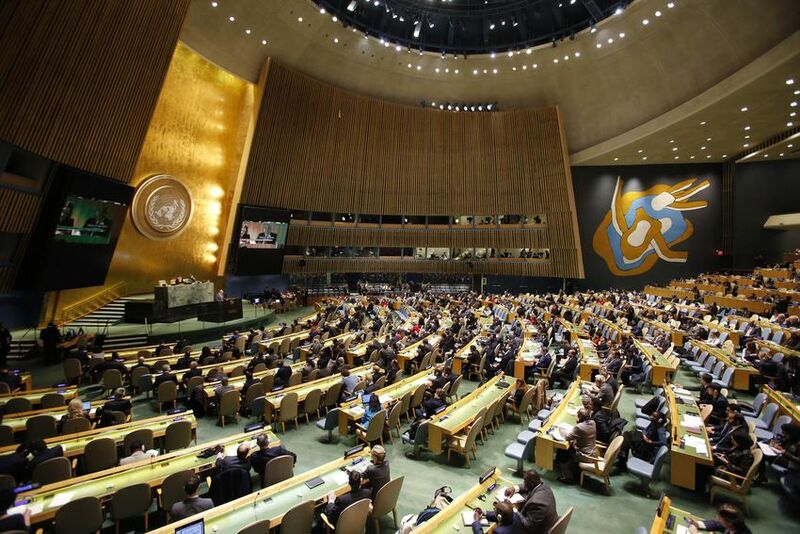 “We are determined to help the UN make even greater strides in support of its goals for all humanity,” Trudeau saidduring a visit to UN headquarters that year. He said Ireland will be a challenge and will likely win the support of other European nations. 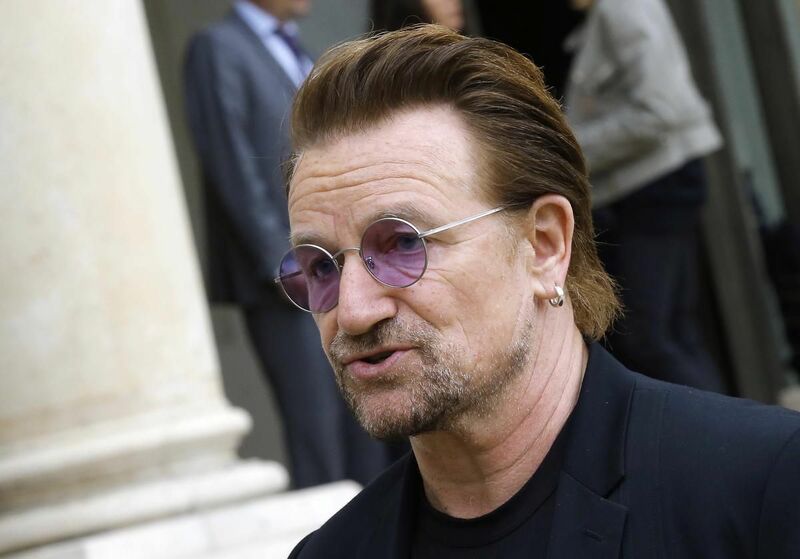 “I’m not sure we can compete with Bono … He’s a hard brand to compete with so the Irish are certainly going for it,” O’Toole said.